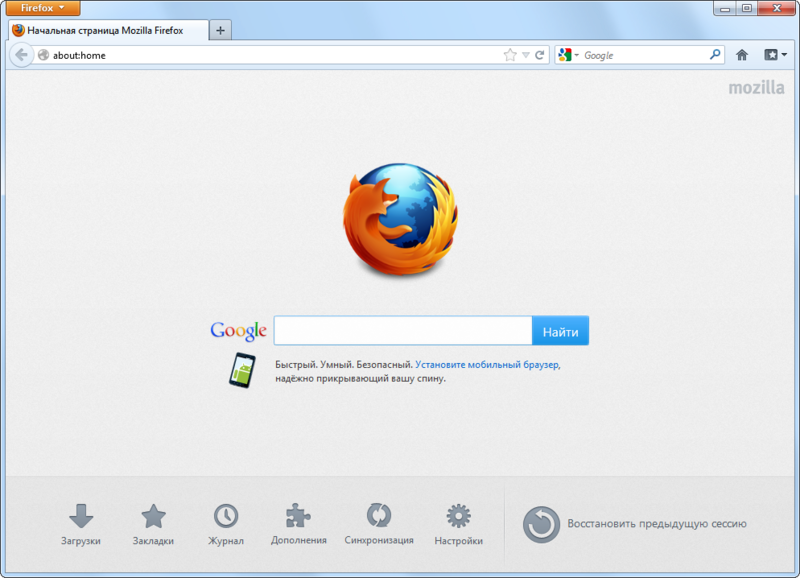 Firefox is one of the most feature-packed browsers that allows extending its functionality by means of installed extensions (plugins). Aside from viewing Internet websites and operating with them, the basic version of the browser contains a number of functions for webmasters to allow them to analyze their websites and to introduce required corrections. Firefox has been considered one of the greediest browsers because it consumed quite a lot of a computer’s RAM. The reason for that were multiple memory leaks in the browser. Developers couldn’t solve the issue for a long time, and only recently they have finally managed to beat it. Now Firefox is nearly the most economic browser from the point of memory consumption.